The world of wine is an amazing one at times. There’s so much to taste, tens of thousands of varieties to explore, and great times to be had with every bottle. However, nobody could deny that, when it comes to jargon and terminology, it can be incredibly frustrating, daunting, and confusing, too. The word “dry” when used in reference to wine is confusing from the very first moment. Wine is a liquid – it is, therefore, the polar opposite of “dry”. Despite this, it’s a piece of terminology which we become extremely familiar with from the very beginning. 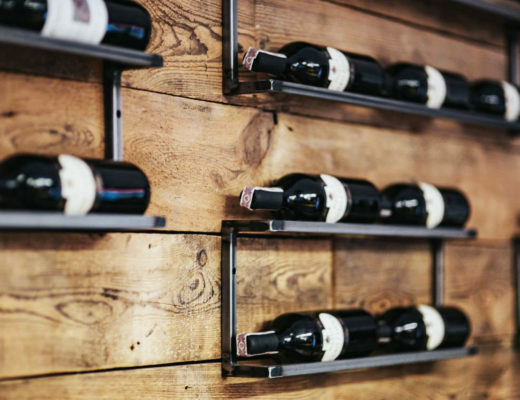 We see it on wine lists at restaurants, emblazoned across labels in our wine store, and we hear wine experts using it in their descriptions pretty much all the time. Why, then, is it so often misused and misunderstood? What is – and isn’t – dryness in wine? 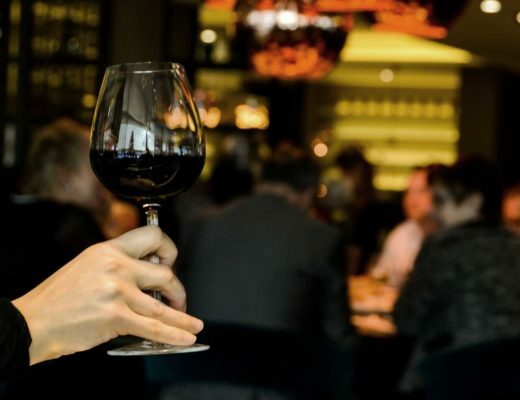 The reason the word “dry” is so commonly misused comes down to the simple fact that all too many of us use it in a rational sense; we often describe a wine as being “dry” due to the sensory characteristics we come across while drinking. It’s important to remember, though, that just because a wine seems dry, this doesn’t necessarily make it a dry wine. Confused? We don’t blame you. Let’s take a closer look, and try to clear this issue up! Put simply, a dry wine is one which isn’t sweet, due to it having no residual sugar. During the fermentation process, all those lovely sweet sugars present in grapes gets eaten by yeast, which in turn creates carbon dioxide and allows the alcohol to be created. Many winemakers want their wines to retain some of the natural sweetness of the grapes, and halt the fermentation process before the yeast has had time to eat up all the sugar in the juice. 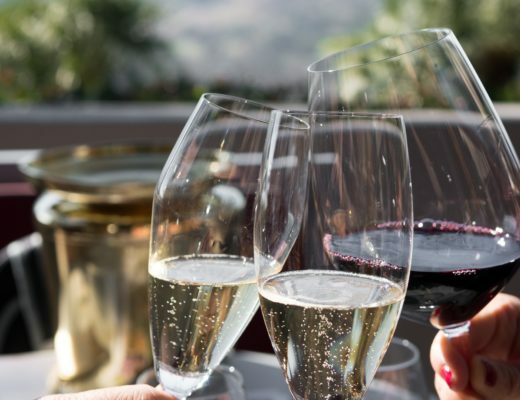 The result is ‘residual sugar’ – that delightful little touch of sweetness on the palate you’ll find in wines such as Riesling, Gewurztraminer and others besides. If the winemaker decides he wants his or her wine to be very dry, the fermentation process will be allowed to come to a natural finish, during which all the sugar in the juice will have been consumed by the yeast. Bone-dry wines with crystal clarity and absolutely no trace of residual sweetness have become highly fashionable in recent years, and this has led to the resurgence of very dry styles of Chardonnay, as well as other grape varietals which suit a biting dryness, like Gruner Veltliner. No sugar, no sweetness on the palate – this equals what we’d call a dry wine. So Why Is This Term Misused? If we consider the fact that “dry” simply means “not sweet”, then why is it than wine drinkers are getting this term confused? Quite simply, because we often confuse the technical term “dry” with a sensation of dryness. Dry wines do not necessarily create that dryness in the mouth we’ve all experienced from certain full-bodied or very tannic wines; that astringent sensation is caused by the tannins reacting on your tongue, and not by the level of sweetness or technical dryness of the wine you’re drinking. 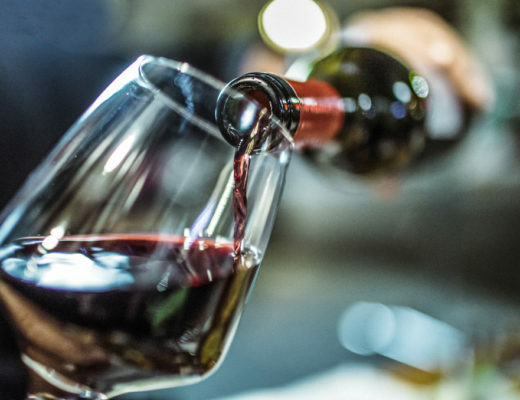 It’s worth pointing out at this point that many dry (in the non-sugary sense) wines are also high in tannins, so this astringent sensation is often combined with a lack of sweetness in the same bottle. This doesn’t change the facts, though: wines will only dry your mouth if they are strong in tannins, not if they lack residual sugar. People often also assume that dry wines are higher in alcohol. Why is this the case? Most likely because more alcoholic wines have a stronger alcohol flavor, which also tricks our palate into a sensation of dryness. Again, this has little to do with the amount of residual sugar in the wine. Some sweet wines – like the famous dessert wines of southern France and Hungary – are very high in alcohol, and yet contain sackfuls of residual sugar… and nobody would dream of calling them “dry”!